That’s nearly a trillion dollars: 1/18th of the gross domestic product of the United States, and a quarter of the U.S. government’s annual budget. And yet, according to Box Office Mojo, all of Damon’s movies, also adjusting for inflation, have only brought in $3.8 billion. 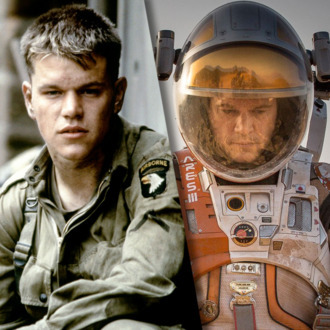 Come on, Matt Damon — earn this!